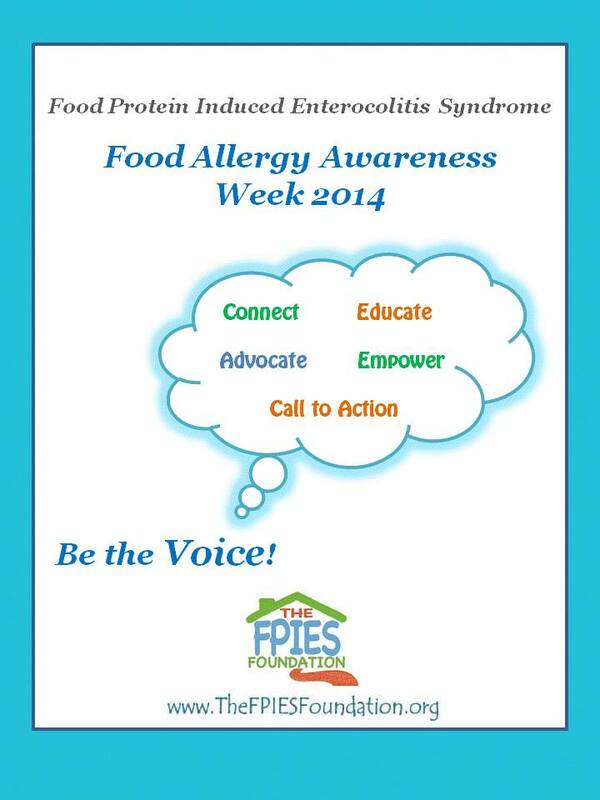 ‘Be the Voice’ for FPIES during Food Allergy Awareness Week 2014! May is national Asthma and Allergy Awareness month and May 11-17 is dedicated to food allergy awareness. 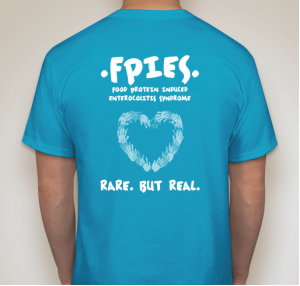 The FPIES Foundation invites you to use this week to help us raise awareness for Food Protein Induced Enterocolitis Syndrome, or FPIES. ‘Be the Voice’ in your community with our awareness tools and join in our social media campaigns. Our voices together will educate, empower, connect, advocate and call to action – truly impacting improved standards of care. Help those affected today and tomorrow. It starts with one, it starts with you. ‘Be the Voice’ to increase FPIES awareness! Visit our FPIES Awareness page to print community awareness cards, rack cards, flyers and more to teachers, doctors, schools, providers. Awareness is Action! Start a Conversation today. Purchase Awareness Gear and “Be Brave” Bravelets to raise awareness. Be the Voice: Follow and share Facebook, and Twitter updates and share your voice with #FPIESBETHEVOICE. 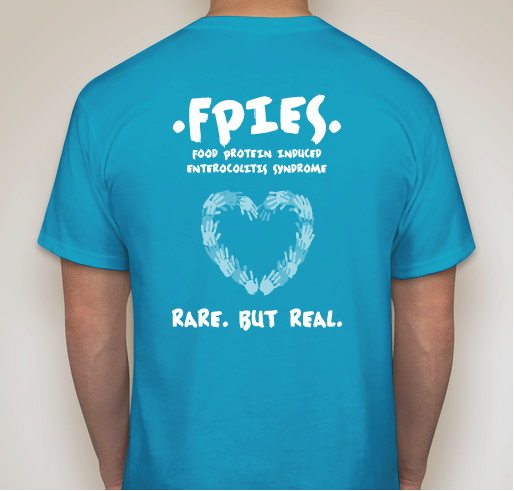 Display your FPIES Awareness: change your social media cover photo to our FPIES Awareness banner. Change your social media profile photo picture for an FPIES Teal Takeover with our Be the Voice profile banner! Share FPIES Awareness flyer in your social media communities. Add our Support button to your blog or profile pictures. In 1998, the Food Allergy & Anaphylaxis Network, now Food Allergy Research and Education Foundation (FARE), created Food Allergy Awareness Week (FAAW) to educate others about food allergies, a potentially life-threatening medical condition. Learn more about the origins and activities of FAAW, such as: how to get involved, how to download, print, and share free resources, requesting a proclamation be issued in your state, teal takeover, and follow social media for activities to share to increase awareness. Download FARE’s Allergy Action Month Calendar. Visit Asthma and Allergy Foundation of America (AAFA) page for the Awareness Month Events. 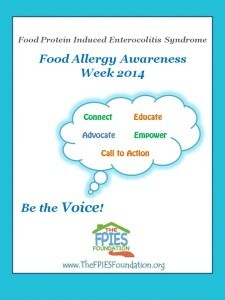 Awareness is Action, visit our Food Allergy Awareness Week 2013 page to see how we raised awareness during last years FAAW! 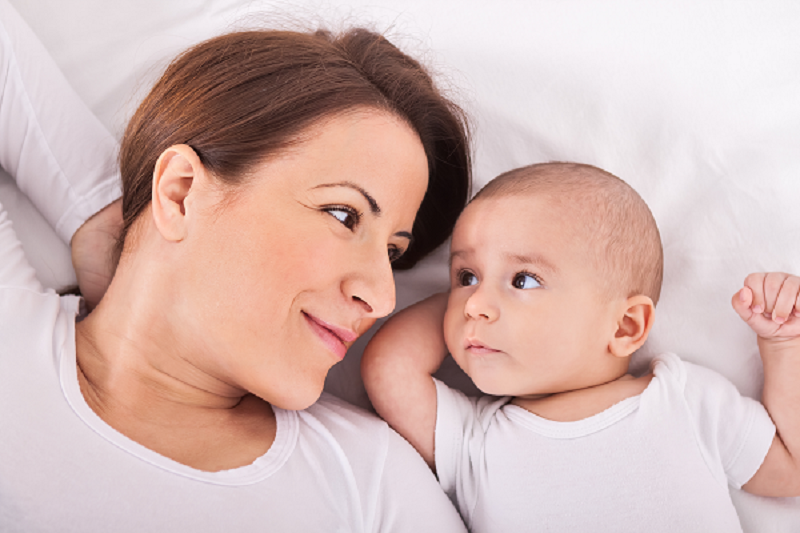 Read how Your Voice: can be a part of the FPIES research today! Raising awareness does not have to be elaborate or involve planning large events. Raising awareness can be simple and start with a single conversation. It starts with ONE.